Yep, the Mercedes boss banging on his desk in Melbourne has become a meme. It’s only the first race of 2017 and there’s already an awesome new meme in the world of Formula 1. 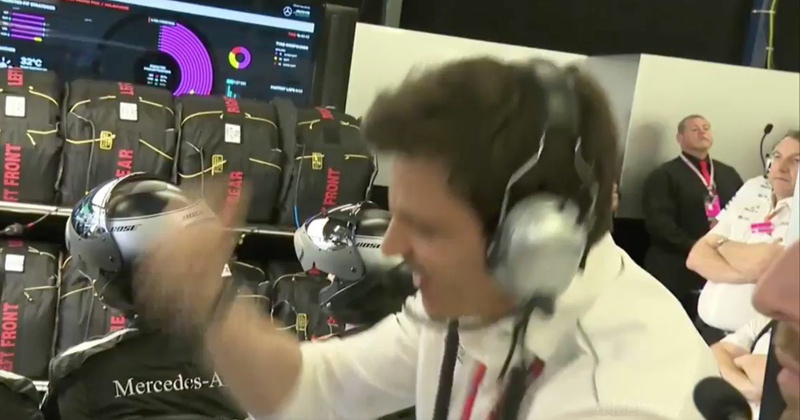 Toto Wolff may not have been happy when Lewis Hamilton lost the lead to Sebastian Vettel during the Australian Grand Prix, but his response turned out to be a rather amusing reaction. Now it’s been remixed online because… well because Internet. Well done, Internet. Well done.